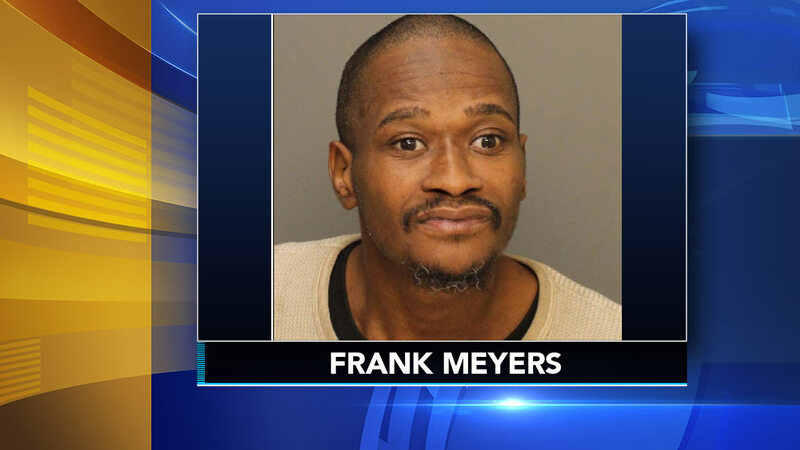 NORTH PHILADELPHIA (WPVI) -- A man has been arrested and accused of arson following a fire that left six people injured in North Philadelphia. 31-year-old Frank Meyers is charged with Arson, Causing and Risking a Catastrophe and related offenses. The fire broke out just before 6:30 p.m. on the 3300 block of North 15th Street. Firefighters said they arrived at the scene to find heavy smoke and flames coming from the building. One man of an unknown age was taken to the hospital with serious trauma, officials said, after he jumped from the burning building. He is hospitalized in critical condition. Five other people, ranging in age from 23 to 62 years old, were in stable condition. According to officials, the house is a group home. THere was no immediate word on the motive for setting this fire.